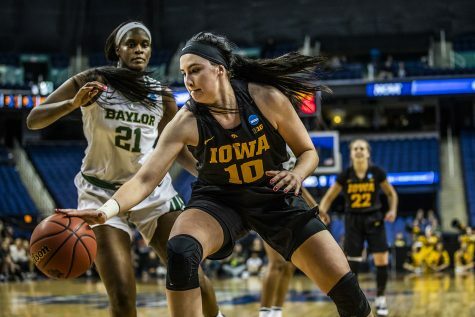 After exiting the tournament in the first round last year, Iowa will attempt to take advantage of its home court and advance to the Round of 32. 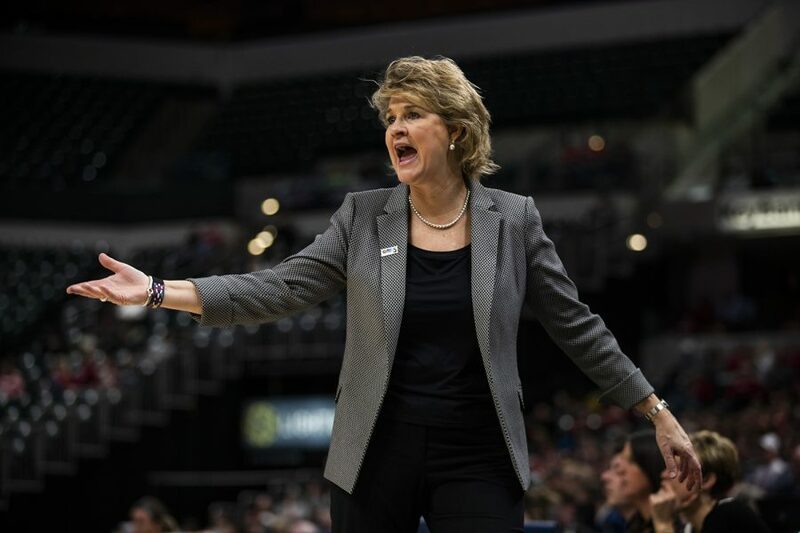 Iowa head coach Lisa Bluder reacts to a call during the women's Big Ten tournament basketball game vs. Indiana at Bankers Life Fieldhouse on Friday, March 8, 2019. 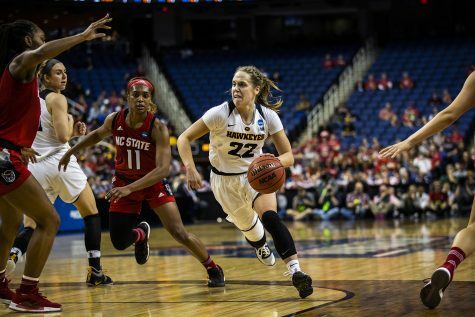 The Hawkeyes defeated the Hoosiers 70-61. The No. 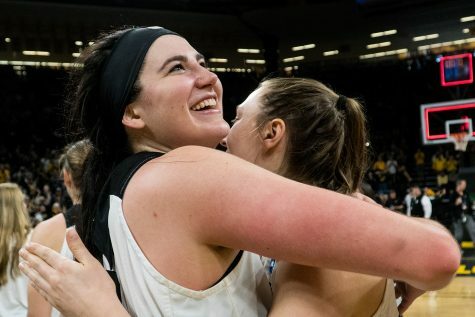 8 Iowa women’s basketball team has been waiting for another crack at the NCAA Tournament ever since a disappointing 76-70 upset loss to Creighton in the first round of last season’s tournament. This year, the Hawkeyes will host the first two rounds as a No. 2 seed and are set up for their best run since the 1993 campaign where C. Vivian Stringer took them to the Final Four. 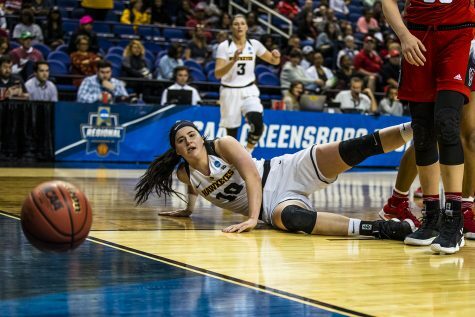 The only roadblock standing in between Iowa and a trip to the Round of 32 is No. 15 seed Mercer. The Southern Conference champions are flying high on a 17-game win streak as the Bears make their way into Iowa City. A No. 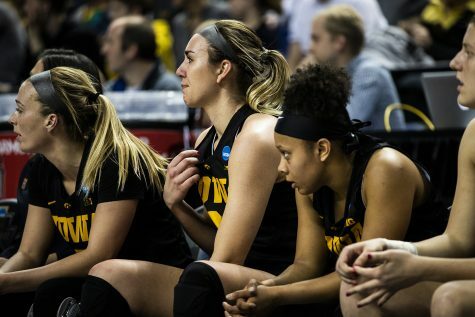 15 seed has never won a game in the NCAA Women’s Tournament, but Iowa head coach Lisa Bluder recognizes a challenge when she sees one. 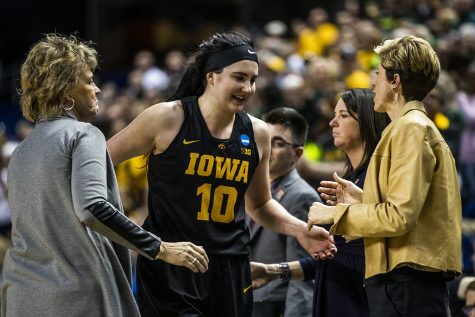 Bluder is in her 19th season at the helm at Iowa, and she is leading what is likely her most talented team during her tenure. Success has been rolling in for Iowa this season, and Bluder was recognized for that Thursday. 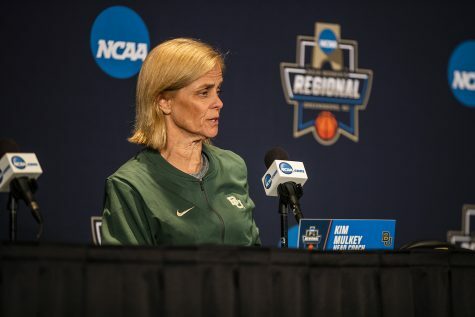 Bluder was named one of the four finalists for the Naismith Women’s Coach of the Year Award. 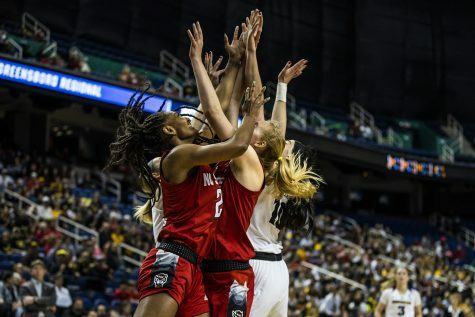 Wes Moore of N.C. State, Baylor’s Kim Mulkey, and Vic Schaefer of Mississippi State fill out a talented pool of finalists. 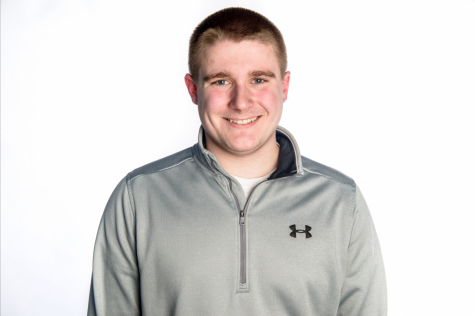 Bluder is appreciative of earning the distinction of being named a finalist but wants to make it clear that this is hardly an individual honor. Bluder is the program’s all-time leader in victories, and she will look to grind out another one on Friday against an underrated Mercer team. 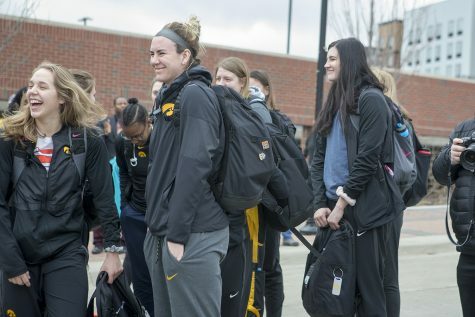 Iowa will tip off against Mercer Friday at 1 p.m. to open competition at the Iowa City site. 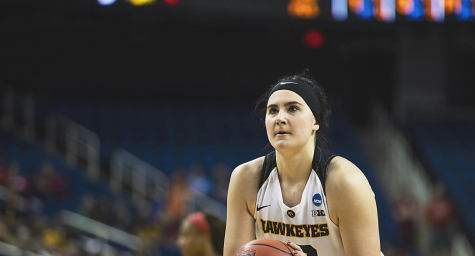 Playing at home will give Iowa an advantage, but Bluder wants to stick to the basics and walk away with something last year’s squad could not accomplish: a tournament victory.